Found this wonderful piece of pottery on my local beach! 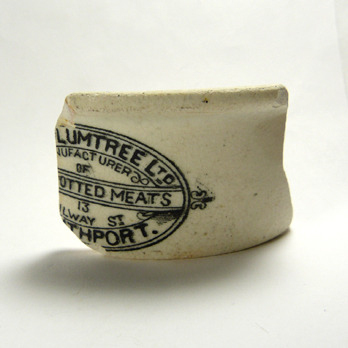 "What is a home without Plumtree's Potted Meat? Incomplete"